Are you looking to save this year? 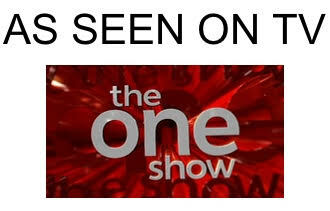 How does over £660 sound? Using this simple 1p challenge saving plan you could have £660 in your hand to start 2019 off with. Yes, that’s right on New Years Day you could have saved an extra £660, now that would shift a hangover pretty quickly! New research reveals three in ten of us will still be paying off our Christmas debt in APRIL. But here’s how you can save hundreds of pounds in time for next Christmas without it having a big impact on your wallet, starting off by putting just 1p aside on January 1st. Almost three in ten of us (28%) will still be paying off our Christmas debt in three months’ time, according to new research, with over a third (38%) having to borrow money – either through spending on a credit card (23%), getting a payday loan (11%) or dipping into an overdraft (11%). The new research, by current account provider uaccount UK, surveyed 1,000 adults across the UK about their Christmas spending habits. 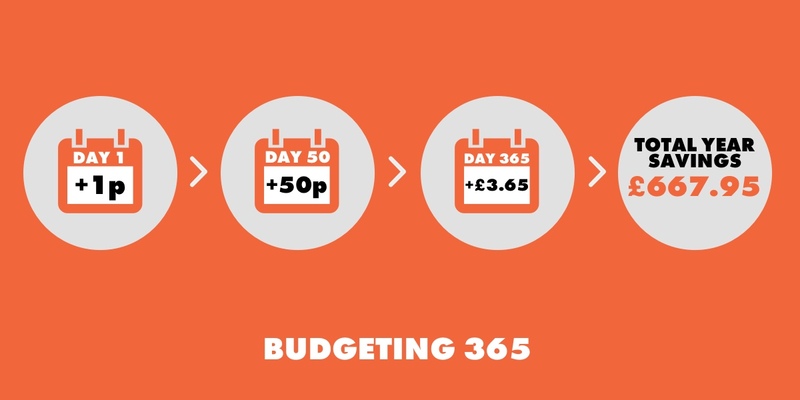 Now, to help people manage their money and spread Christmas costs across the year, Uaccount.uk has created a special Budgeting 365 account which automatically puts aside an increasing amount of money by one penny every day, starting with 1p on day one through to £3.65 on day 365. So, if you start without any money, you will have saved £667.95 one year later! Just imagine what you could do with that £667. You could plan a holiday, you could buy yourself that special gift you didn’t get this year. Or you could just start off the year on the right foot with savings rather than debt. No matter how you choose to spend the money just consider what a difference it could make. A small saving of just 1p today will get you started. I’d love to hear what you would do with the money once it is saved, do let me know in the comments.